The KCO is an amateur orchestra of high standard. Our conductor and artistic director is Andy Meyers, who has held that position since its formation. Our leader is Helena Ruinard, a professional violinist with the Bournemouth Symphony Orchestra. Playing membership is around 50 and comprises a mixture of professionals, teachers, semi-professionals and keen amateurs. Andy Meyers studied conducting at Trinity College of Music with Bernard Keeffe, and has worked in master classes with Diego Masson and Sir Charles Groves. In 1983 he was awarded the "Ricordi Prize" for conducting, and in 1985 he was a prize winner in the "Stroud International Composers Competition", with his Sonata for Oboe and Piano. He has written a number of works, including concertos for flute and recorder, and a number of children's musicals. In 2005 he was a runner-up in the St Martin-in-the-Fields / BBC Radio 4 Christmas Carol Competition. He was Head of Music at Finton House School for twenty years, and is now Head of Music at Homefield School, Sutton. 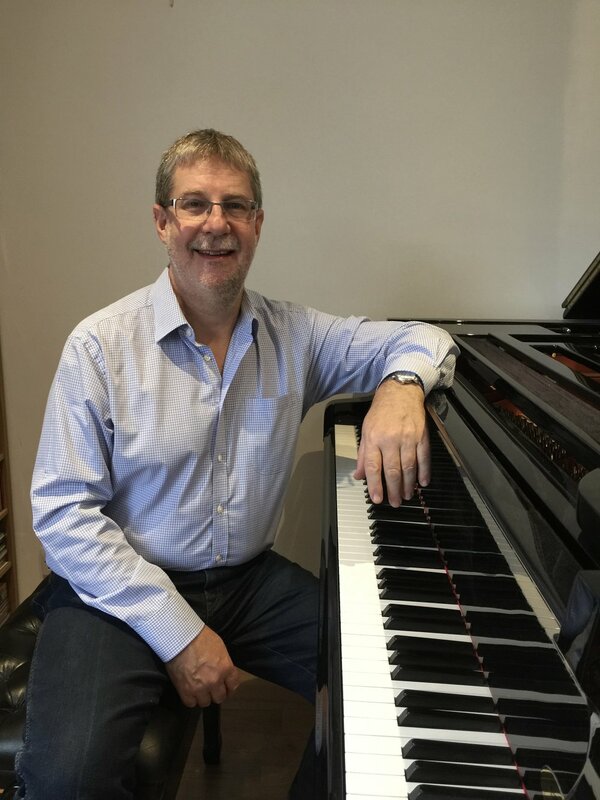 Andy has conducted groups ranging from the "Enfield String Players" to the London Festival Ballet, and he is presently Musical Director of the Kingston Chamber Orchestra. In 1997 he was awarded an MA (Music Education) from the Roehampton Institute. Andy’s recorder music is published by Peacock Press, and available through Recorder Music Mail. His educational string orchestra music is published by Bell Music Publishing, and his orchestral music is available through Score Exchange. Helena Ruinard pursues a busy performance career, playing regularly with Bournemouth Symphony Orchestra, City of London Sinfonia, the London Mozart Players and the London Concert Orchestra, amongst others, and contributing to live broadcasts on Radio 3 and commercial recordings. In addition to leading Kingston Chamber Orchestra, she is guest co-leader of Sinfonia Viva, the orchestra of the East Midlands. Much of this work is linked to outreach in the community and through CLS, Helena brings interactive music making to the wards of Evelina Children’s Hospital and University College Hospital. As part of a group of like-minded people she manages a series of chamber music at the former Trinity College of Music building in Mandeville Place, London and performs frequently with pianist duo partners and the Arnold Cooke Quintet in this series and for festivals and music societies in London and the south of England. Alongside performing, Helena runs a full private teaching practice, drawing on years of experience teaching at schools and music services in London, and reflected in her work for Music Teacher and Classical Music magazines. Since 2016 she has been a lecturer at Kingston University for the MMus Performance course.